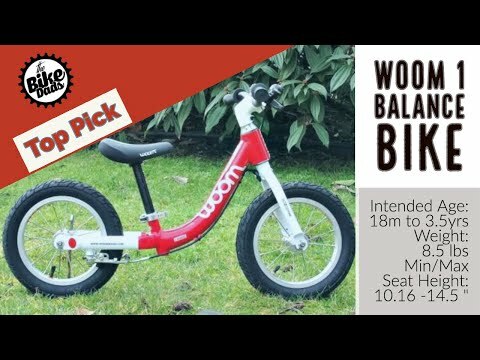 Among the ideal equilibrium bikes accessible, WOOM1 generates a smooth, easy ride for young kids with a ideal mixture of a lightweight, low step-through framework, a reduced minimum seat height, tires with additional cusion, along with also an simple-to-use handbrake. This bicycle puts it is riders at a natural, riding place with their weight based, helping children feel assured about balancing. The WOOM1 is available in 5 different colours! Initial encounter on two wheels: The Balance Motorcycle is the best introduction into the idea of 2 wheels.